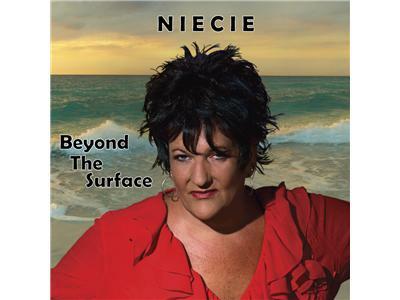 Tonight’s featured guest Niecie… who is an accomplished blues singer, songwriter and producer. Niecie is a national blues artist born and raised in Motown...Detroit. This Rocking Blues Diva with a Funky Saucy Soulful Edge has been heating up the blues scene from coast to coast for over 20 years. Niecie has shared the stage and has been in the studio with music royalty's biggest names. Niecie has performed in some of the most prominent venues in the circuit with CD releases that have hit the billboards and cash box charts! So tune in on what will be one most monumental interviews of the year! !